Orbital Net Leased Line Circuits are the ultimate in secure, future proof business internet connectivity. All Orbital Fibre Leased Lines are fully managed for your peace of mind and are provided with a managed failover router as standard. Pricing is fully inclusive so there are no hidden fees once your service is up and running. If you are considering a leased line and don’t already have a VoIP (Voice over Internet Protocol) Telephone system in place this is something we highly recommend. Combining a Leased Line with a VoIP system can result in cost savings when compared to your traditional ISDN telephone line and existing internet broadband provision. Businesses using VoIP make an average yearly saving of £456. BT will be switching off the traditional ISDN network in 2025 so it is certainly worth considering sooner rather than later. Better than business broadband, Leased Lines are installed on a dedicated Fibre line, meaning you don’t share your connection with anyone else. As a result, you will no longer experience the fluctuating speeds found with other contended services. A Leased Line is Fibre delivered to your premises, directly from your nearest exchange, with no cabinets or copper cables. This also means they are the least likely to be interrupted by human intervention, i.e. someone driving into a cabinet! The speeds you require will vary depending on the number of people who use the connection on a daily basis and applications in use. Orbital have been providing bespoke solutions to businesses since 1998. 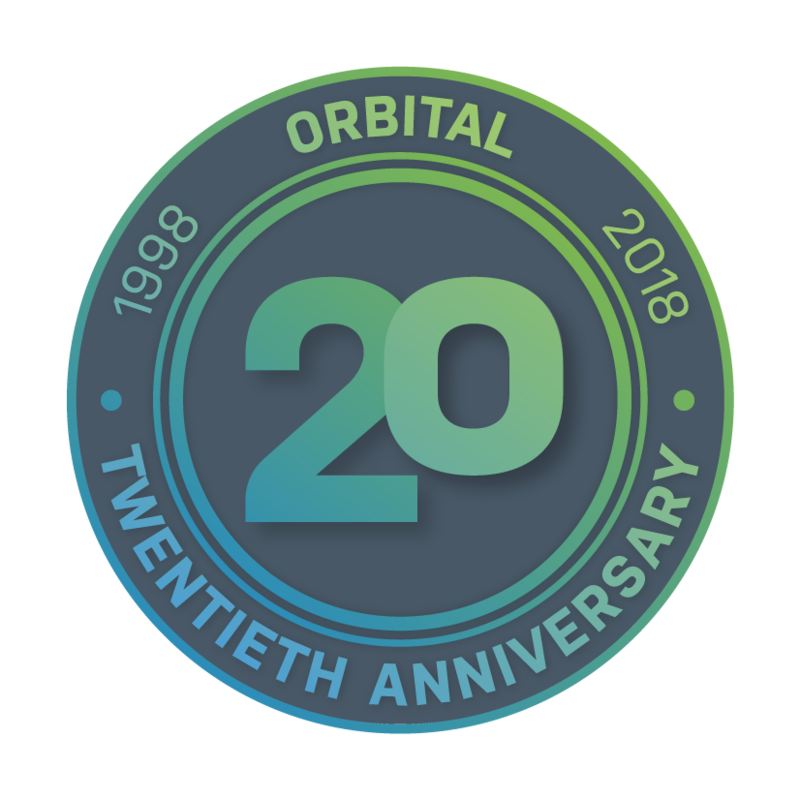 From humble beginnings, Orbital is now providing services to thousands of businesses across the UK and USA. This is achieved by maintaining our ethos of providing a professional, personal service to all our customers. Hello! Can we help you to find what you need? Yes, some suggestions would be nice.